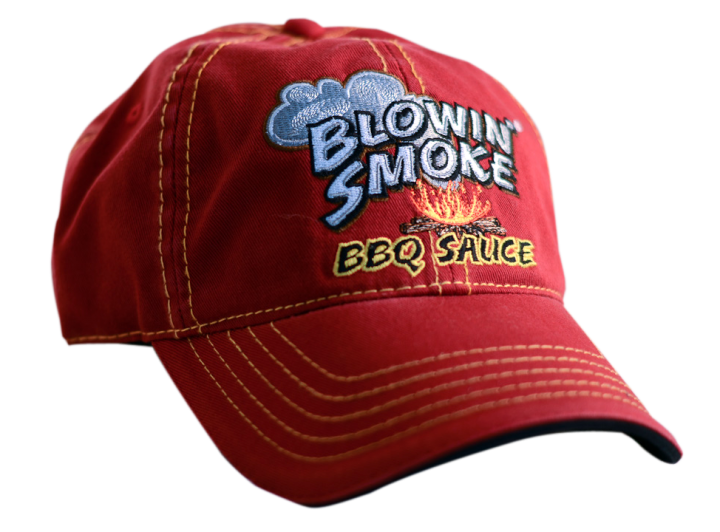 Blowin’ Smoke Logo Embroidered on the Front And “Salisbury NC” On the Velcro Adjustable Strap In the Back. One Size Fits All. The most comfortable hat you’ll ever wear. 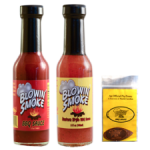 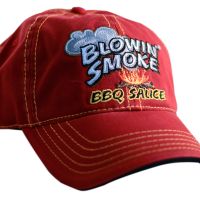 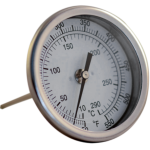 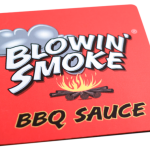 Be the first to review “Blowin’ Smoke Hat” Click here to cancel reply.